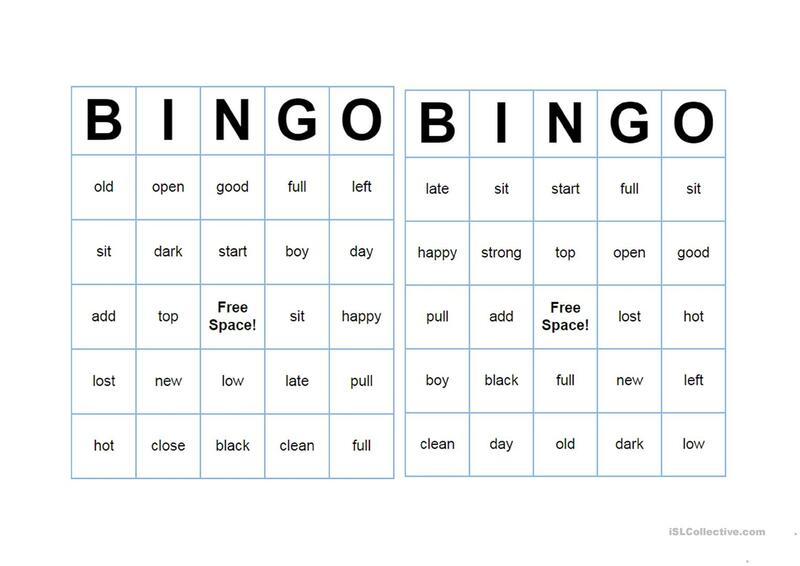 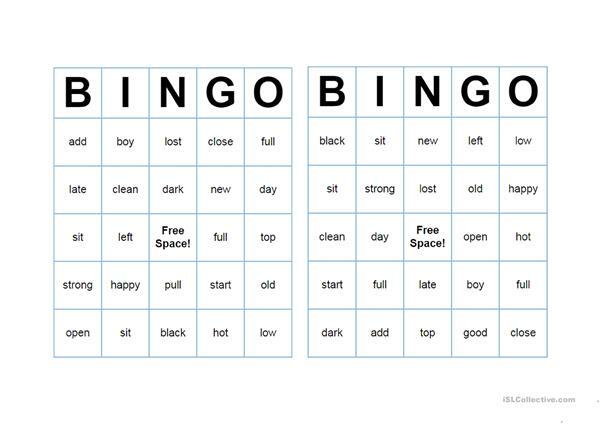 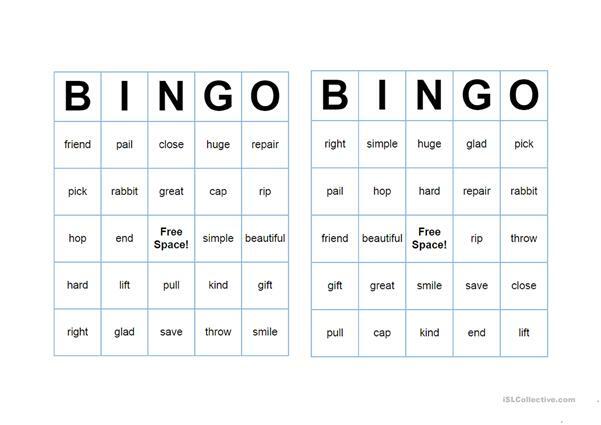 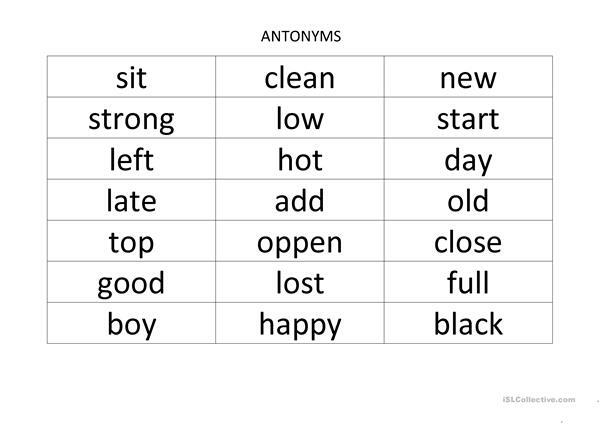 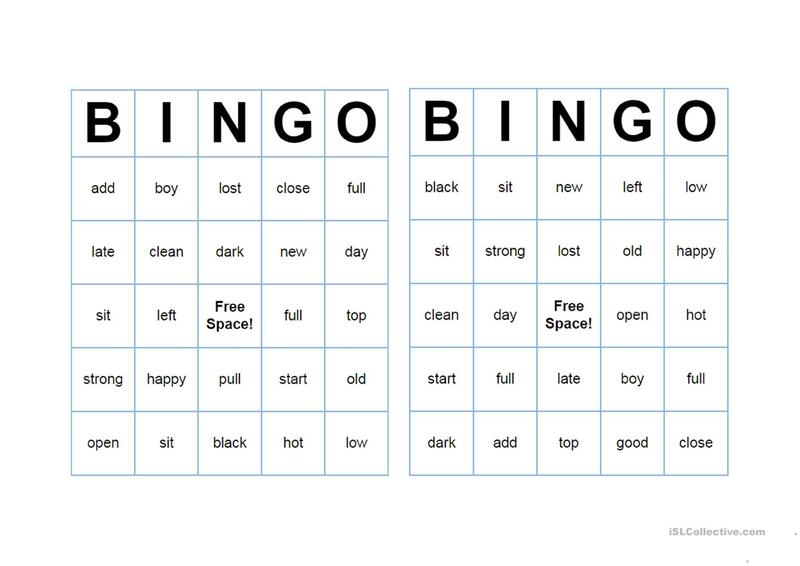 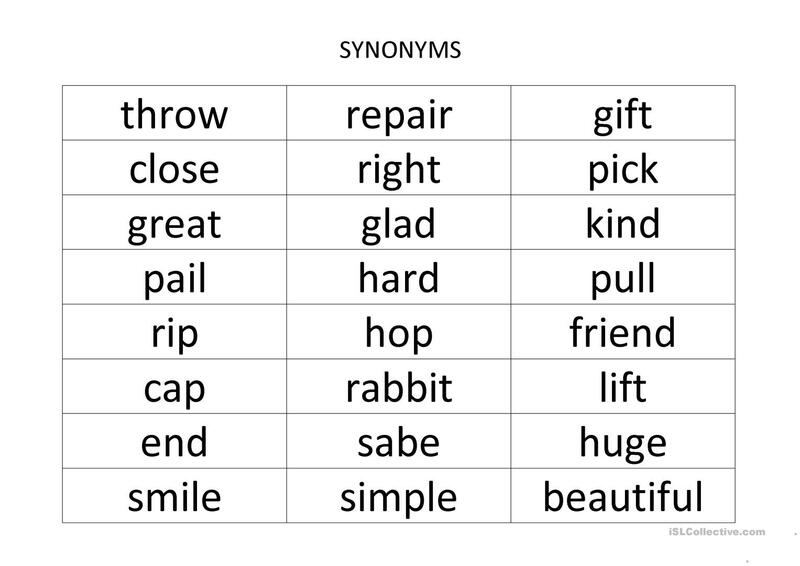 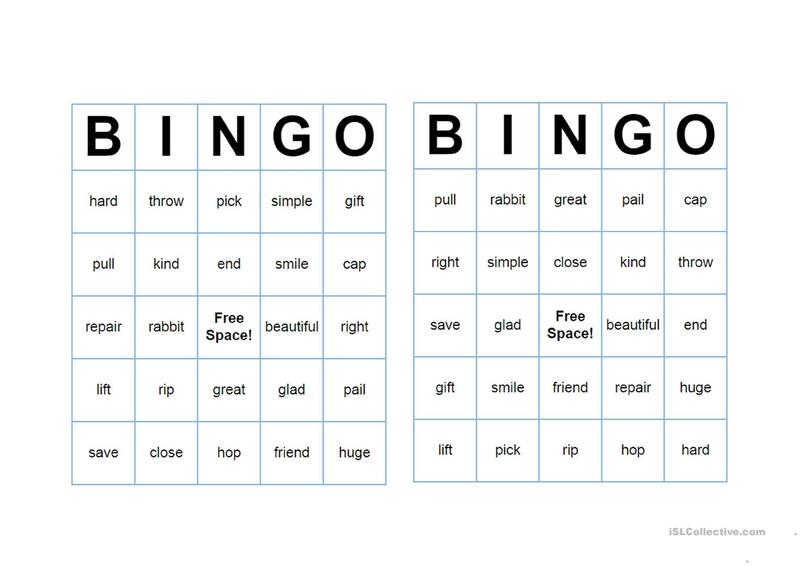 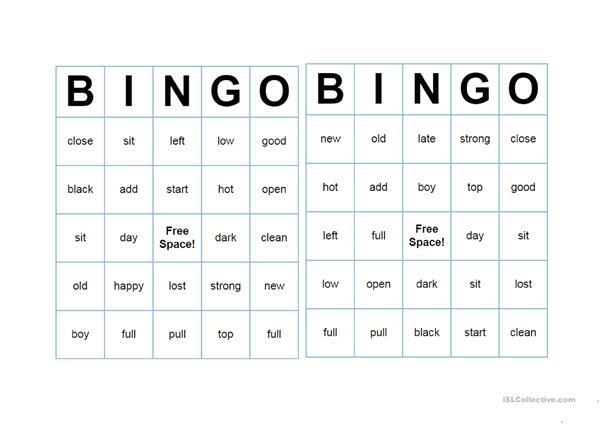 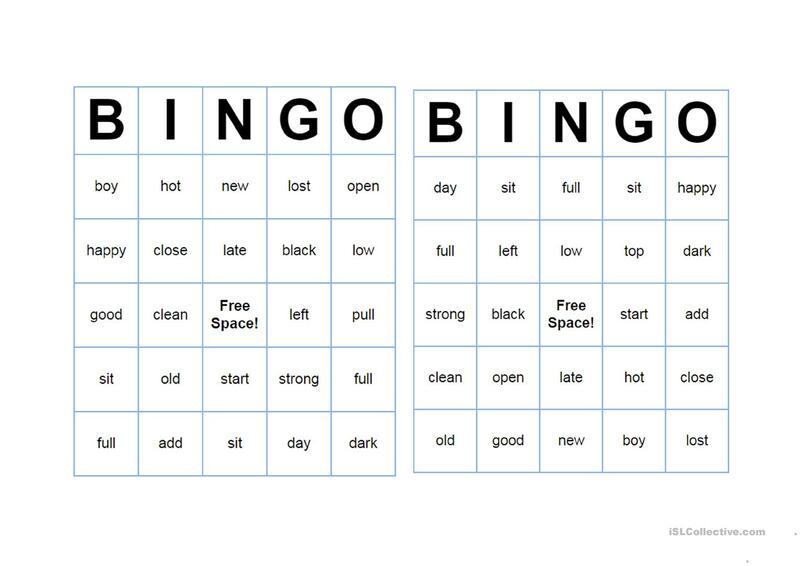 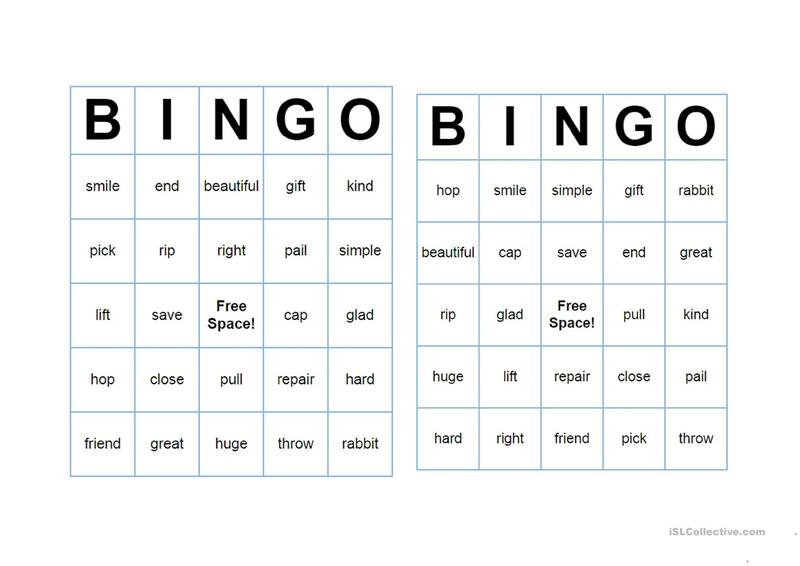 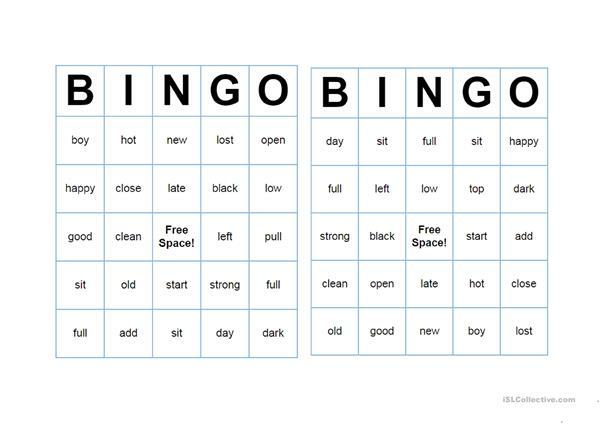 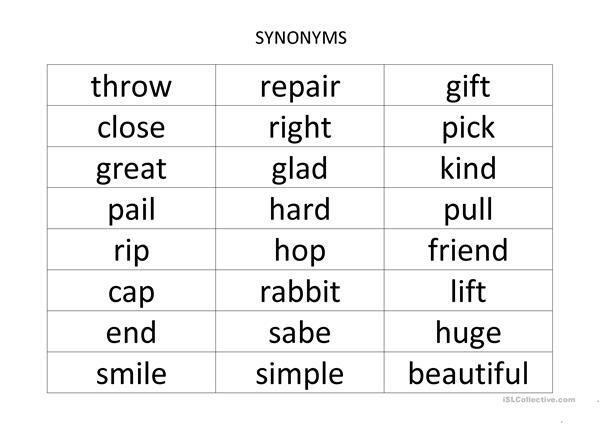 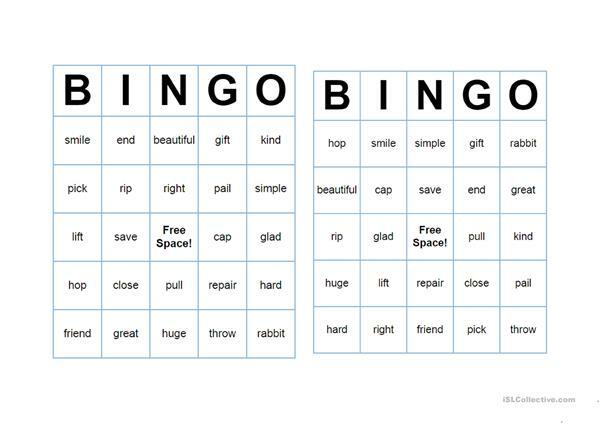 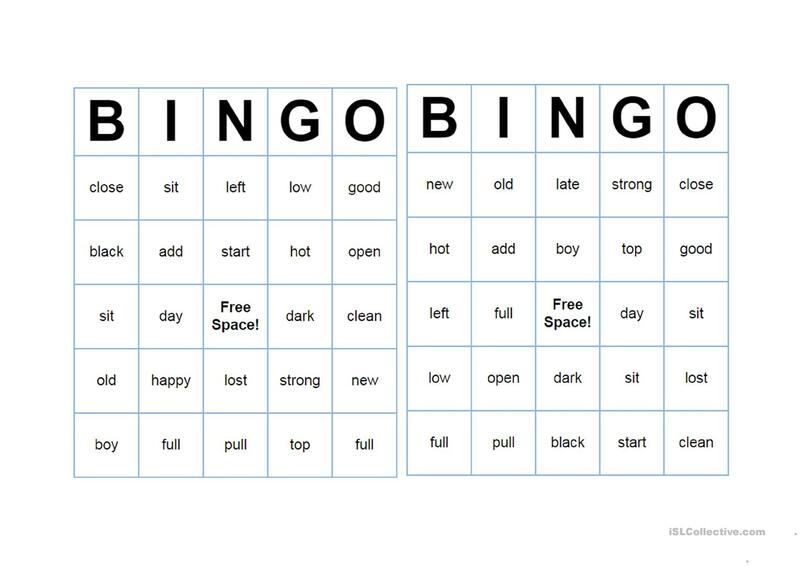 The bingo game can be used as a practice, or review or introduce a topic, in this case I used to review synonyms and antonyms in a class. 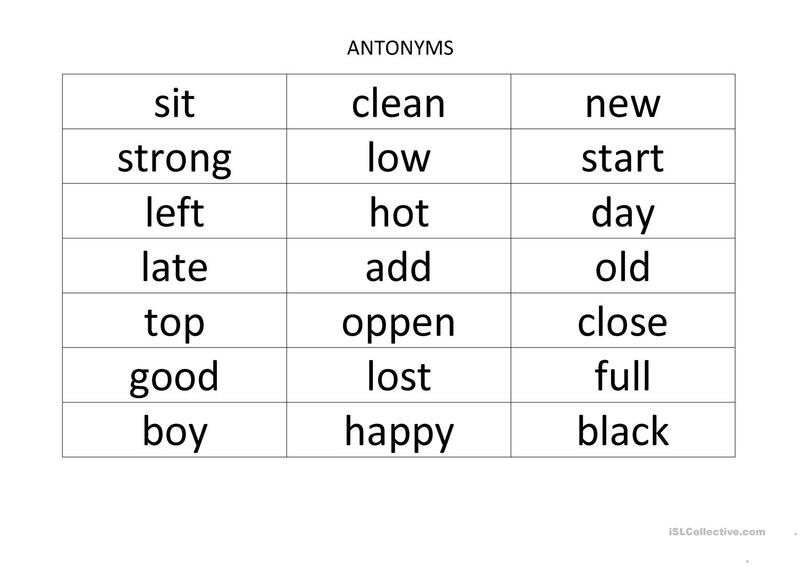 So used it the way you like, and I hope it works for your student. 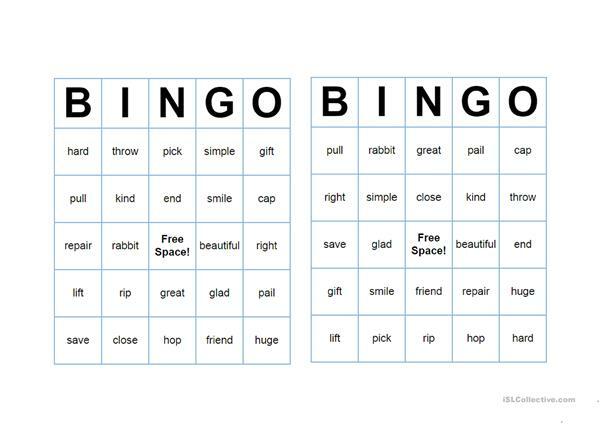 The above downloadable handout was created for high school students, elementary school students and adults at Beginner (pre-A1), Elementary (A1), Pre-intermediate (A2), Intermediate (B1) and Upper-intermediate (B2) level. 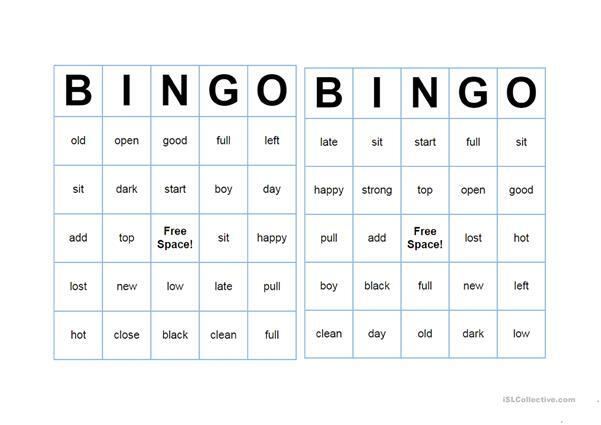 It is excellent for enhancing your pupils' Reading skills. carlago is from/lives in Mexico and has been a member of iSLCollective since 2012-02-16 21:31:53. carlago last logged in on 2018-11-11 21:36:28, and has shared 10 resources on iSLCollective so far.